Technivant is a full-service web design and development agency, specializing in Drupal since 2005. We help clients of all sizes leverage open source technologies to build compelling web applications and services. CEO and founder Andy Young brings 18 years of information technology, software and consulting experience to managing the practice, writing code, and advising clients. 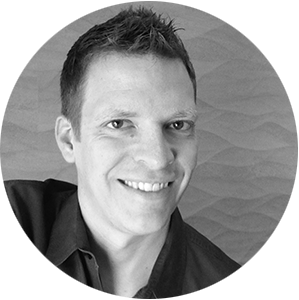 Before starting Technivant in 2005, Andy worked for Generation-E Technologies, leading projects for a variety of Fortune 100 clients and Internet start-ups. Andy built his first website in 1996 while studying computer science at the University of Chicago. The web has experienced many changes since then, and Andy enjoys the challenge of staying at the forefront of new technologies. In 2005, he built his first Drupal site. After several years with homegrown and proprietary software, Drupal was a refreshing change of pace. With a focus on Drupal has come many fulfilling projects with organizations of all sizes. Andy enjoys playing Lego with his three kids, hiking, rowing, and photography. Jess began her technology career when, as an art minor, she was hired to design a web site. Design led to build. Build led to Frameworks and Content Management Systems. Content Management Systems led to Drupal. And the rest is history. Jess earned her master’s degree in business at Washington University in St. Louis, and she brings over a decade of web application experience - including nine years of Drupal development - to her role at Technivant. 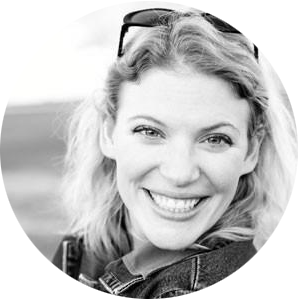 Jess has worked extensively with Organic Groups, Panels, and Features and is an Acquia Certified Developer. She is an advocate of responsive design and doesn’t know how she managed without SASS and Compass. Prior to joining Technivant, Jess worked for Accenture as a business IT consultant, Washington University in St. Louis as a Senior Developer, and Acquia as a Client Advisor. In her spare time, Jess teaches dance for a local non-profit. See what our clients are saying about working with Technivant!